Give us a call at (262) 782-1200 to schedule your service! serving Waukesha, Milwaukee, and surrounding areas. We do the job right. 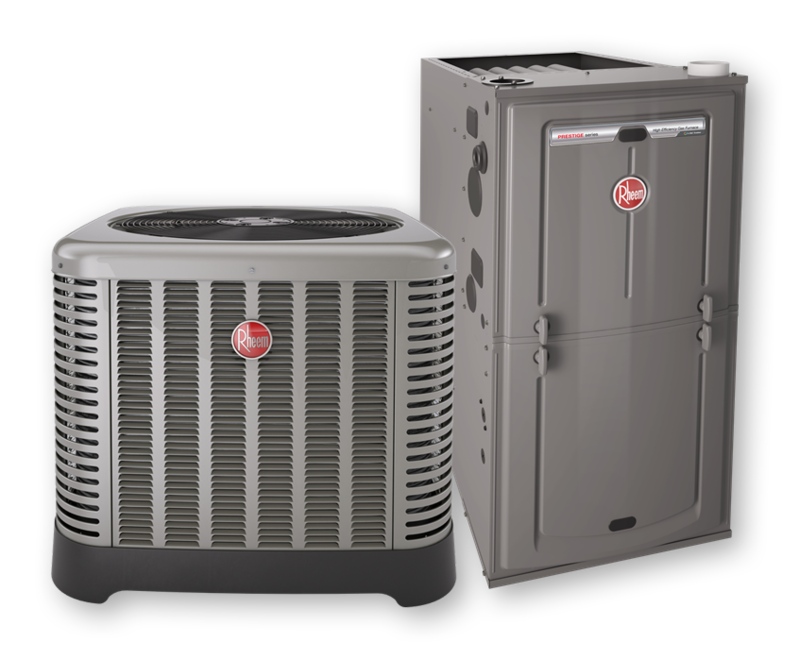 Established in 1974, Gregg Heating & Air Conditioning has over 40 years of experience. Our motto is “Do the job right the first time, and stand behind what you do”. We live by that motto, providing excellence in all areas of service to our clients. 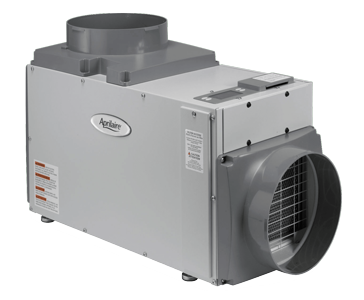 We provide heating, air conditioning, an all your indoor comfort needs to Waukesha, Milwaukee, and surrounding areas. 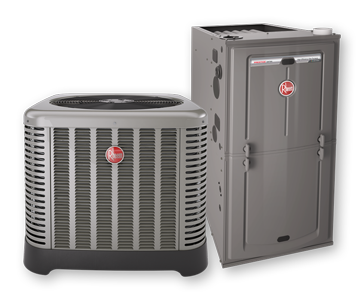 Your HVAC service is affordable with our financing options. Contact us to learn more. 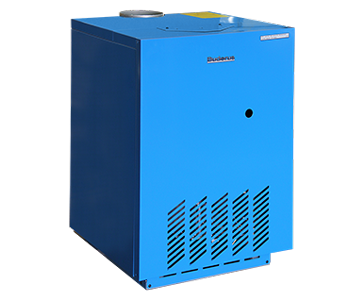 When your furnace needs to be replaced in the middle of winter, one would expect to pay a lot. Gregg answered the phone on the first ring and quoted a new furnace that was only slightly more than what I had paid 23 years ago for the old one! The crew worked fast and the house only lost 8 degrees in the time it took to put it in. Gregg Heating is the place to call!